Please come and visit us, our Polish winery and taste our wines. 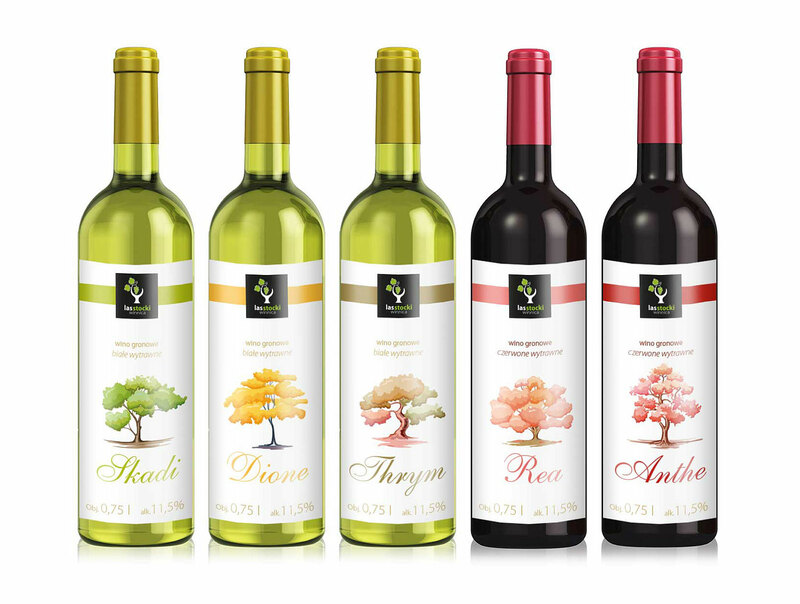 In 2019 we offer seven varieties of wines, three of them red and four white wines. The dream of having our own vineyard reaches back to the first vines that we planted in our own backyard in 2004. In 2007, we discovered the region around Kazimierz Landscape Park. Marked by picturesque, gently rolling hills, loess gullies filled with old-growth oaks and hornbeams, and aromas of rose fields and violets, this area left a strong impression of natural beauty on us, and the urge of making it our new home. After some searching we were lucky to find an old farm in the village of Las Stocki. The locals here make a living from agriculture, with the area having abundant production of roses, berries, trees, and bushes, and a wealth of knowledge and experience in cultivating these lands. This encouraged us to get started with our own vineyard. We tend to our grape vines with family and sometimes friends, and any helping hands are warmly welcomed. We remove weeds by hand and, where possible, by machine. This is a daunting task, but learning how to work with this area’s specific soil made our war with the weeds much more effective. We now keep our vines healthy with the help of extracts of nettle, horsetail, and grapefruit. Although the physical work is hard, the results bring us joy and satisfaction. The best reward is seeing our vines with heavy, full bunches of grapes, and healthy, green leaves. In 2008, we planted our first cuttings. We planted Seyval Blanc, Aurora, Bianca, Johanniter, and Solaris for white wine varieties, and Regent and Zweigelt for reds. Since then, our time has been filled with pruning, fighting weeds, and making sure that birds, insects, and disease do not damage our crops. In 2012, we saw the first fruits of our labour appear. 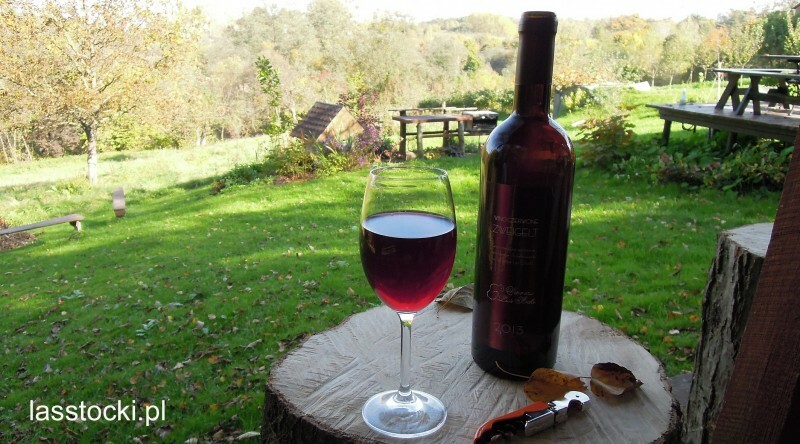 We made our first wines; red from Regent grapes, and white from Aurora. They tasted exquisite, but perhaps we were also excited as we had been anxiously waiting for 4 years! 2013 brought us a successful year of crops. We learned more about the advantages and disadvantages of our local soil, and how to best work with it. We also made wine from the two new crops that year, Solaris and Johanniter. Both are white wine varieties, yet very different from each other. Solaris blossoms full of aroma, while Seyval Blanc is subtle and mellow – the perfect summer wine. We also made our first Zweigelt that year, which brought us plenty of joy. Its sour cherry aroma turned out to be a nice change and somewhat of a surprise to many of our wine tasters. We are still learning how to make the best wine from this variety, and the fruitful seasons of 2014/2015 should answer if we are getting closer to our goal. Fortunately our vineyard was spared from early spring frosts, and summer provided plenty of sun and warmth, which helped our vines grow beautifully. 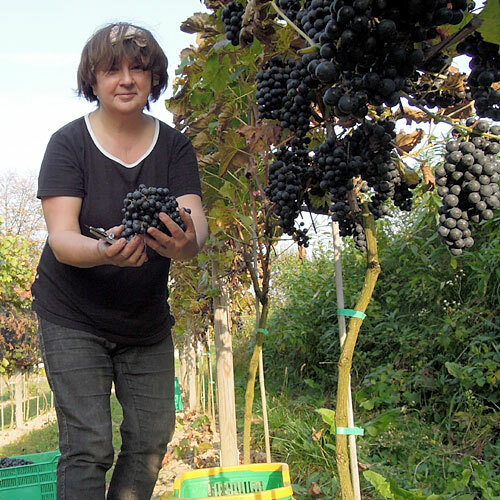 In 2014 we joined the ranks of Polish wineries selling wines from self grown, self harvested grapes. We invite you all to taste them. 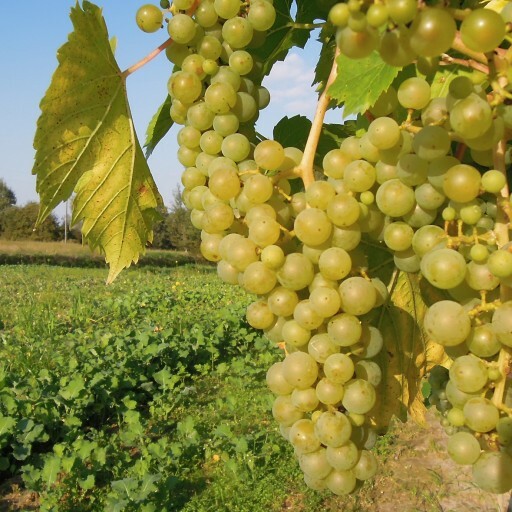 The Las Stocki vineyard is located between three towns; the historic city of Kazimierz (10km), the health resort of Naleczow (8km), and Pulawy (5km). This location provides travelers with a range of tourist attractions, including a large network of designated cycling and walking trails. Just outside of the nearby village of Parchatka is the most densely weaved network of loess valleys and gullies in Europe. Our vineyard has its own gully with many trees, shrubs, and ferns filling its banks and slopes. Taking a walk through it gives the impression of being in a different geographical part of Europe. People who love winter can also enjoy this area. Several downhill skiing resorts are located near Rablow, Parchatka, Kazimierz Dolny, and Lublin. The area around Las Stocky is also an exciting area for bird and animal watchers. They will be able to spot nut hatchers, tree creepers, green and black woodpeckers, owls, jays, pheasants, and hawks. Many deer, foxes, hares, and squirrels roam this area, as well as edible dormice – a Slovenian and Mediterranean delicacy dating back to Roman times – which are a protected species in Poland. Herbal pllant enthusiasts will also find this area full of interesting flora. Meadows here are rich with nettle, dandelion, horseradish, wood sorrels, gallium, horsetail, achillea, and many others.